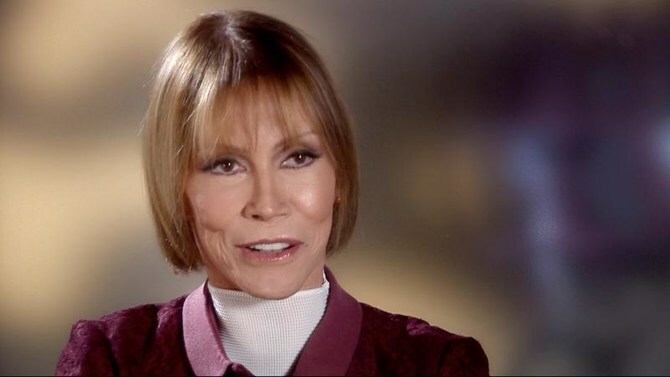 The cause of death for legendary actress Mary Tyler Moore was announced via a death certificate obtained by TMZ. According to the certificate, Moore’s death was the result of cardiopulmonary arrest brought on by three contributing factors: aspiration pneumonia, hypoxia and diabetes mellitus. Cardiopulmonary arrest occurs when the heart stops beating, but it is not considered a heart attack. Hypoxia, one of the contributing factors, is a lack of oxygen to the tissues. Moore was perhaps most known for her role on "The Mary Tyler Moore Show." She spoke to reporters in the mid 1990s about how the show put her in a position to be selective about the work she did later in her life. Moore’s character in the show, Mary Richards, became something of feminist icon in the years that followed. “She only wanted to play a great character, and she did so. That character also happened to be single, female, over 30, professional, independent and not particularly obsessed with getting married. Mary had America facing such issues as equal pay, birth control and sexual independence way back in the ’70s,” author Jennifer Keishin Armstrong told The New York Times. The legendary star was preceded in death by her son, Richard, and is survived by Levine.